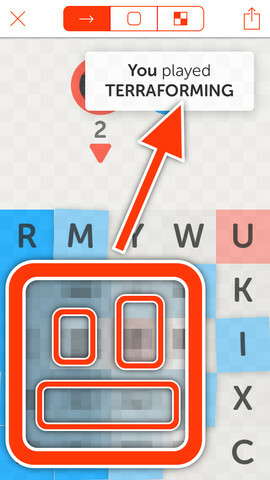 Developer Quote: "With Bugshot, quickly draw orange arrows and boxes on screenshots, then email or share them! Great for reporting bugs, web layout issues, article typos, and other visual issues to whoever's responsible." I'm sure you can think of many good uses for an app that allows you to mark up images (whether data or graphics) in just a couple taps. Using arrows or boxes, show friends how to play a game by denoting the controls. Mark up small objects in photos to bring them to the attention of others. 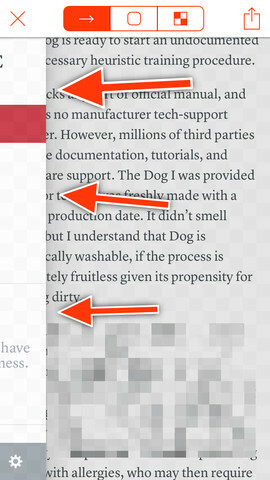 There is even a grid overlay to clearly mark that you are presenting a screenshot at actual size. Bugshot brings out the highlights of your screenshots of documents or photos. COOL CONCLUSION: Send screen captures to colleagues, family or friends brightly highlighting the most important points of interest using Bugshot's brightly colored arrows.